The smartphone world today, is some or other way completely mixed up, ALL OF THE SMARTPHONES ARE SAME! People can see wide range of same phone having same processors,screen,size,resolution,camera quality etc etc etc..Though their manufactures are quite different. People who can't afford a SNAPDRAGON loaded devices prefer to buy MEDIATEK ones, which provide same experience with their Octa-Core or Quad-core processor. But now there has aroused need to change this tradition.And so is the answer to this question: Smart HOLOGRAPHIC phones. What is Smart HOLOGRAPHIC Phone? Well, before going in more brief, I would first give you a quick flash of the topic. a) Resistive Touch Screen Display (the first touch screen technology to manufacture TOUCH SCREEN PHONES). b) Capacitive Touch Screen Display (introduced by APPLE, more advanced than the former one + most widely used today).These have succeeded to provide masses a new change in their phones. HOLOGRAPHIC DISPLAY: the new type of DISPLAY TECHNOLOGY that can track the position of Human Eyes, which in turn creates the illusion that the viewer is looking at the real person/object. Physical Holography (holographic film, laser holographic printing). Digital Holography (projected laser holographic imaging). Computing Holography (eyeball tracking holographic imaging, scenario tracking holographic imaging). Laser holography is the method to record the amplitude as well as the phase information in the light wave that reaches the film. There are quite a lot of variations in the basic method, but ALL HOLOGRAPHY REQUIRE LASER LIGHT, i.e. light that is coherent over the object to be imaged. This is a must to construct a hologram. While in normal photography light, film can only record the intensity of light. Along with all the phase information contained in the original light, the time it reaches the film it is lost, and there is no 3D effect of the film. WHERE CAN SMART HOLOGRAPHIC PHONES BE USED? The first thing which will be attracting your mind after reading the above news will be the scene of a Science Fiction Movie, where a crazy scientist controls all his work by working on an invisible screen in the air, or, a conference of high authorities which appears holograph generators, etc . While 2D display is unable to show the complex road system, this will improve the location and complexity precision by employing 3D images. Earlier and now, e-commerce sites show the image of the good in only a few views, which sometimes disappoint the buyers after receiving their product. This will enhance the more detailed and specific view of the products available at online stores. Yes, for hectic gamers, this will be a new surprise regarding their real-life experience with the gaming world. Who does not desired to be in the world of THE LORD OF THE RINGS, STAR WARS or any other such movie? Well, this might fulfil the wish to some extent. This will make the caller and attendant feel as if the person they are talking to is sitting or walking along with them while on the call. Any revolution in APP DEVELOPMENT to go with SMART HOLOGRAPHIC PHONE? What About App development in HOLOGRAPHIC SMARTPHONE? The success of Android & iPhones literally lies in thousands of amazing apps that provides the users the all new experience. Same in this case, users are still in confusion whether there may be apps for this technology or they have to wait. According to sources, Eastar has set up an OPEN PLATFORM FOR HOLOGRAPHIC APPS DEVELOPERS to invite them from all over the globe! However, there is no record of any active partners or achievements. As Smartphone display reached the resolution of 1080P along with the advanced hardware configurations, there REMAINS NO SPACE FOR FURTHER DEVELOPMENT. Still, manufactures are trying to find a way to differentiate them using the HOLOGRAPHIC DISPLAY. As this tech can produce a virtual image of a 3D object when its images from different angles are projected from the screen, it is widely believed that this will achieve a better response than that of Naked Eye 3D. 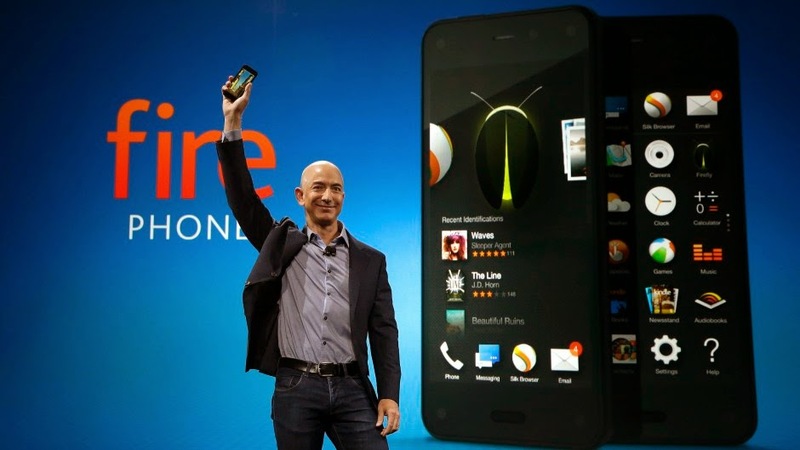 Competitor in the HOLOGRAPHIC SMARTPHONE WORLD: AMAZON FIRE PHONE! Before the actual launch of devices featuring this technology, there already is a competitor present for it. 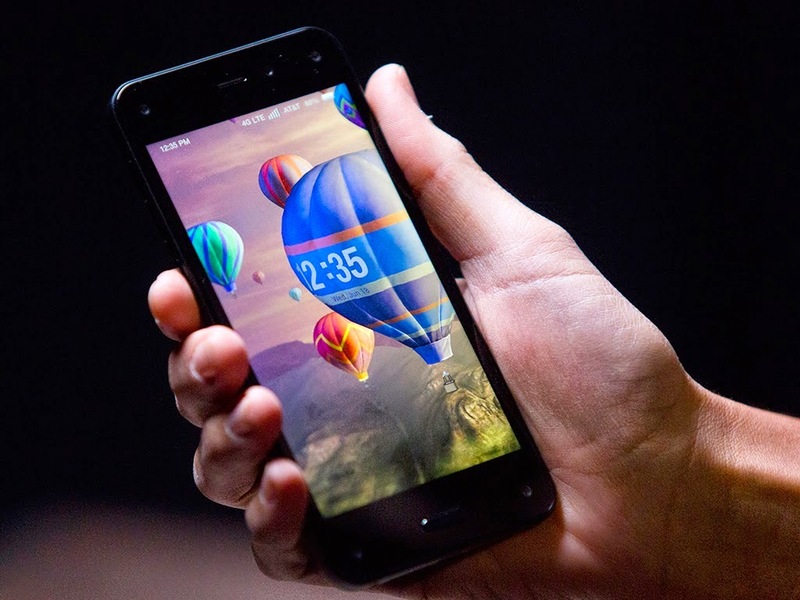 Around 3 weeks earlier, Amazon unveiled its FIRE PHONE. Except from its amazing service, its BIGGEST SELLING POINT is the DYNAMIC PERSPECTIVE. It constructs 3D images at 60 frames per second, and together with the help of several infrared sensors display the image in 3D. Compared to Naked Eye 3D technology, the Dynamic Perspective of Fire Phone can change a picture’s view as users move and tilt the phone around. Still, it is not related to Holograph technology and is limited within the category of 2D display. This phone is configured with a 4.7-inch HDS LCD display, supported with a 2.2GHz Quad-Core Snapdragon 800 CPU and Adreno 300 GPU, with 2 GB of RAM. It has a 13MP rear camera with Optical Image Sensor and a powerful f/2.0 lens and also a 2.1MP front facing camera. Well, it is certainly for sure that the evolution in field of Smartphone Display will possibly undergo many revolutions, providing an excellent user-experience and a well brand new perspective. 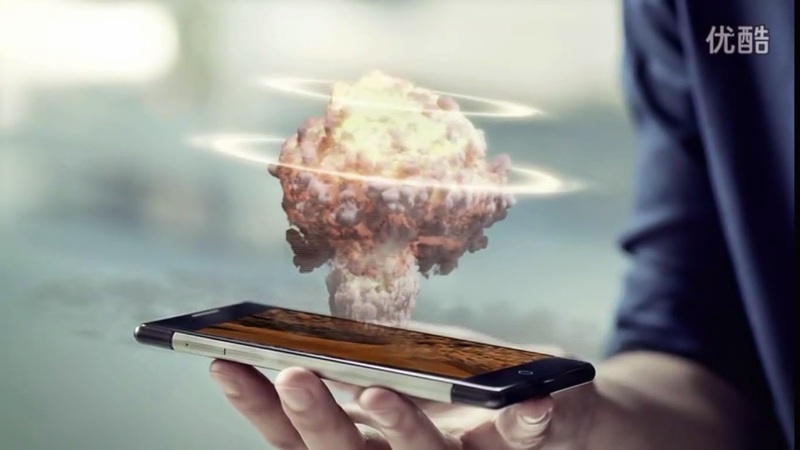 You have finished reading HOLOGRAPHIC INTERACTION DISPLAY: new revolution for smartphones and many articles about Techno News in our blog this, please read it. 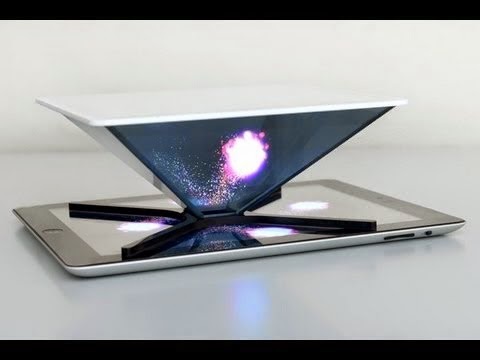 and url link of this article is https://ikkemunandar.blogspot.com/2015/01/holographic-interaction-display-new.html Hopefully discussion articles on provide more knowledge about the world of new tech gadgets and Techno News.